SITC 2019 General Registration Now Open! Attend the leading destination for scientific exchange, education & networking in the cancer immunotherapy field. 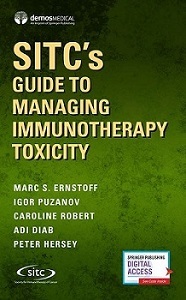 A new handbook from SITC for clinicians providing thorough coverage of the toxicity and management of adverse events for immune checkpoint inhibitors. 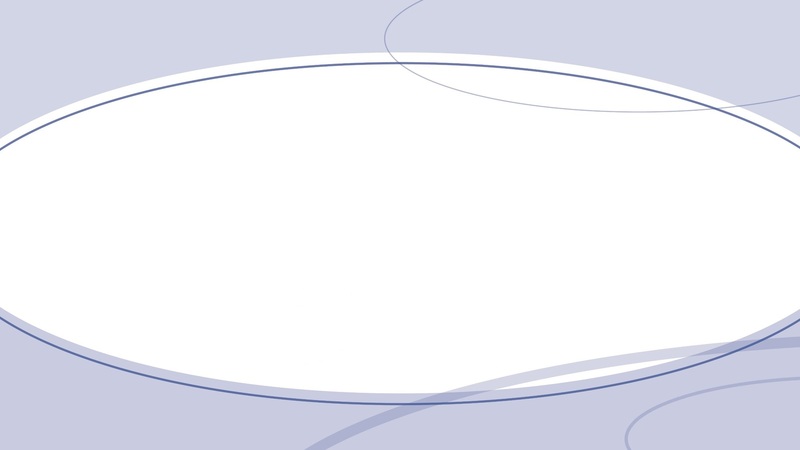 Enduring Materials Are Now Open Access for All SITC Members. Reserved tickets to Rockin' for a Cure are now available! 700 s. Wabash, chicago, ill. Submit a regular abstract, Young Investigator Award abstract and/or late-breaking abstract application by 5 p.m. PDT on Aug. 1, 2019. Attend this multi-disciplinary seminar covering new immunotherapy research & treatments options in clinical settings. Join SITC for two back-to-back immuno-oncology workshops. 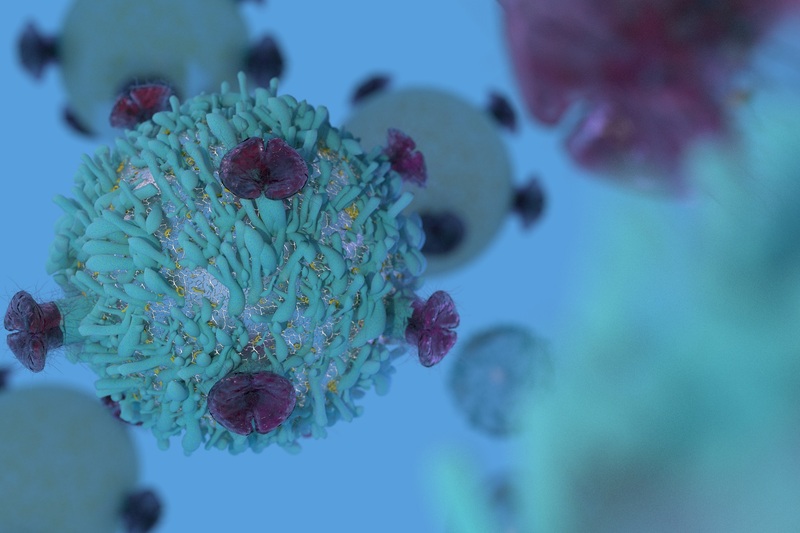 A free, interactive course, part of the Advances in Cancer Immunotherapy™ online education series. 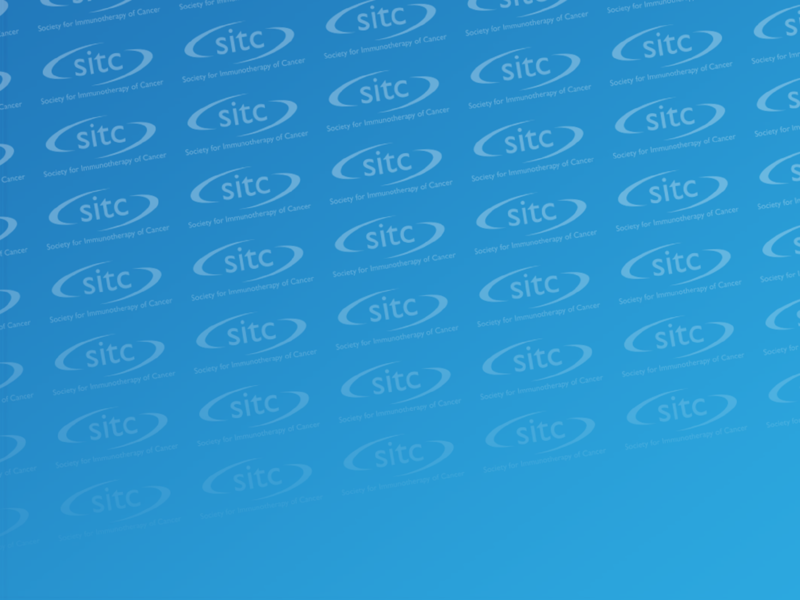 Join Patrick Hwu, MD, and the thousands of other cancer immunotherapy professionals who proudly call themselves SITC members. Advance the science of cancer immunotherapy and help young investigators tackle hurdles facing the field with a gift to the SITC Forward Fund. 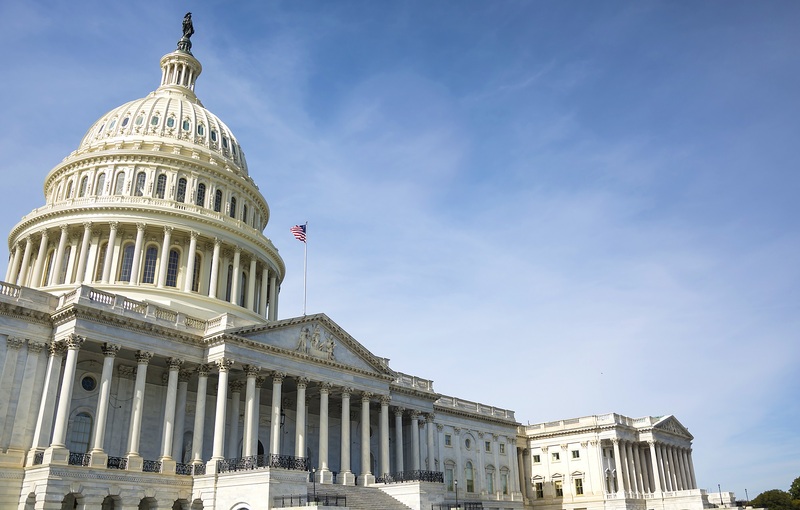 Join SITC and the Institute for Cancer Vaccines and Immunotherapy for the 4th International Symposium on Immunotherapy May 24-25, 2019 in London. Explore resources and educational opportunities for cancer patients and those who advocate for them. Track the latest advancements and educational opportunities in cancer immunotherapy and immunology. Advance science, submit your manuscript and monitor the global progress of cancer immunotherapy research. Follow the SITC Twitter Feed. Connect with colleagues at these Upcoming Events. Donate today to support early career scientists who are emerging leaders seeking to advance research in the cancer immunotherapy field. An open access, peer-reviewed journal, the Journal for ImmunoTherapy of Cancer (JITC) is the global voice of the society, producing original research articles, literature reviews and more on tumor immunology and cancer immunotherapy. It is the mission of the Society for Immunotherapy of Cancer (SITC) to improve cancer patient outcomes by advancing the science, development and application of cancer immunology and immunotherapy through our core values of interaction/integration, innovation, translation and leadership in the field. 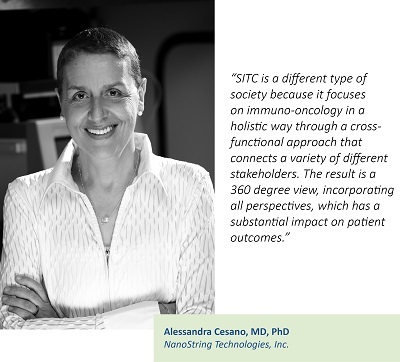 SITC aims to make cancer immunotherapy a standard of care and the word “cure” a reality for cancer patients everywhere.